I've been blogging for four years now. I feel like its been such a wonderful part of my life. I shared before how blogging had changed my life completely and it's still making little to big changes in my life. 2015 is definitely a bigger and better year for my blog life and I will be sharing the highlights before the month ends. Before I decided to create a blog I was once a reader. I devote at least three to four hours a day constantly reading Pinay Beauty and Lifestyle Blog. I love reading about their life, their new hauls, their fashion posts and more. Before I buy an item I will first check the review and decide on my own. Reading blogs especially those that have really good content inspired me to set up my own. 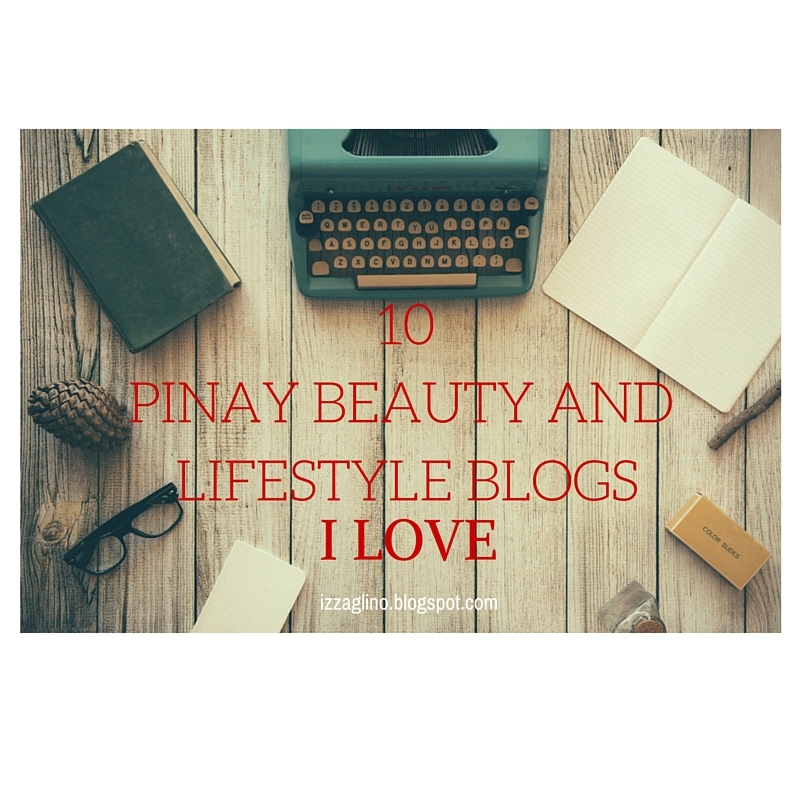 Today I'll be sharing to you 10 Pinay Beauty and Lifestyle Blogs I Love. The above are just some of the longer list of blogs whom I follow and I read. I love their blogs so much and I long for a new post every single time. Do you also follow any of the bloggers mentioned above? Maybelline's Water Shine Lipstick Review - New!